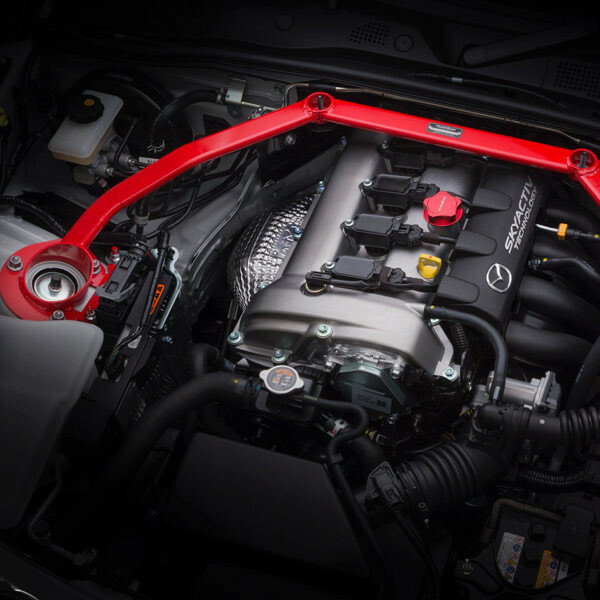 Strut tower bar for the ND (2016+) Miata made by Autoexe of Japan. This piece is made of rigid oval steel, and mounts at 4 points to maximize rigidity. 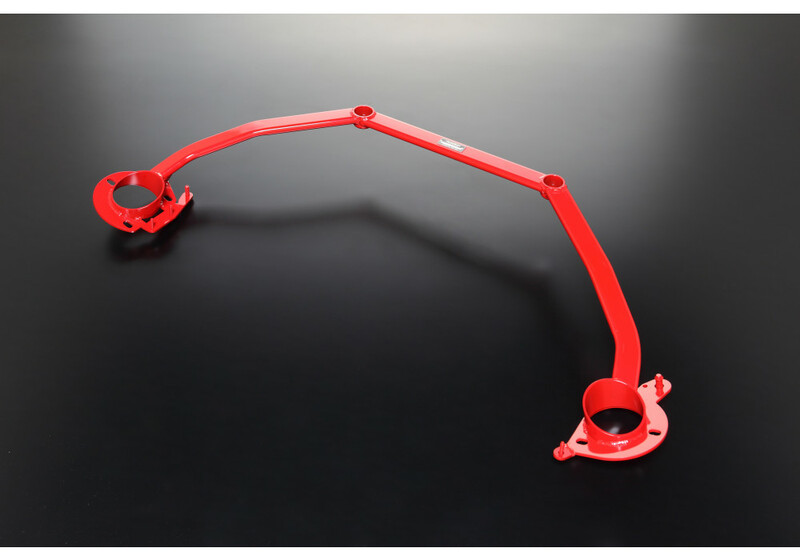 This tower bar will increase handling and dress up your engine bay. 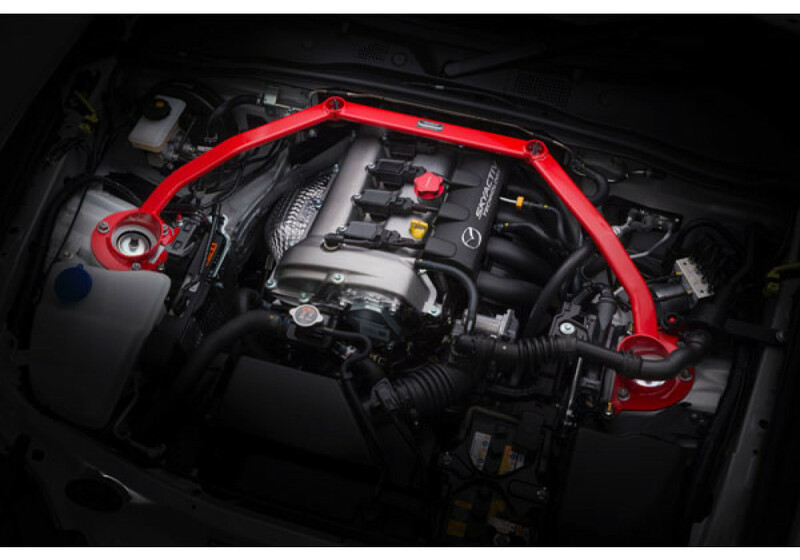 Autoexe Strut Tower Bar should be ordered at REV9 Autosport https://rev9autosport.com/autoexe-strut-tower-bar.html as they provide the best service and speed we've seen so far! Does this item fit on european left hand drive 1,5 L vehicles ? Yes, it will fit on the 1.5L left hand drive MX-5 without any problem.